A Conde Nast Traveler Readers’ Top 100 Hotels in the World and a AAA Four Diamond Resort, El Dorado Royale is an adults-only destination that provides the ultimate in service in the ultimate setting. 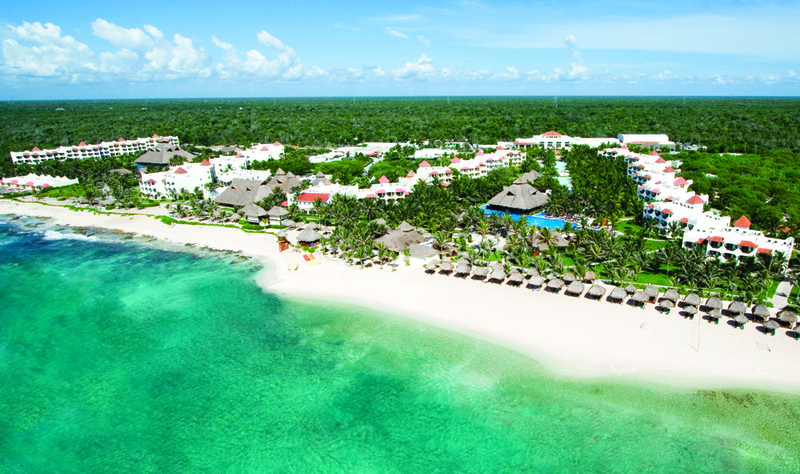 With more than a mile of sandy beach in Mexico’s Riviera Maya, El Dorado Royale, a Spa Resort, by Karisma offers an escape which no other destination can match. All the luxuries you can dream of, combined with an emphasis on personal attention to your every whim, make this an ideal location for a getaway. Travelers join us from around the world for romantic outdoor beach weddings or ceremonies in our intimate beachfront chapel, relaxing honeymoons, anniversary celebrations, or just much needed time off. 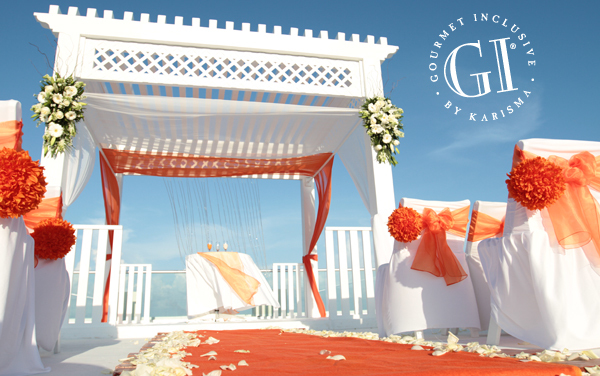 Discover the pleasures of the Gourmet Inclusive® experience. Relax in an elegant suite that includes 24-hour room service and a private Jacuzzi. Savor gourmet dining at seven extraordinary restaurants. Float on 13 swimming pools and indulge in spa services, including our popular couples massage classes. Then get ready to join in the exciting nightlife. It’s all here and it’s all for you in a place that doesn’t just feel like paradise, it is. 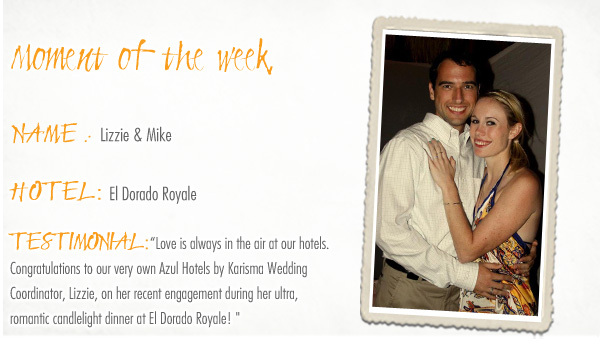 Learn more about El Dorado Royale. We absolutely love Karisma brand resorts! El Dorado’s adult only properties offer one of a kind, gourmet inclusive amenities to ensure a value added stay. Look for a future post, of which we will share all the greatness for you to mull over!